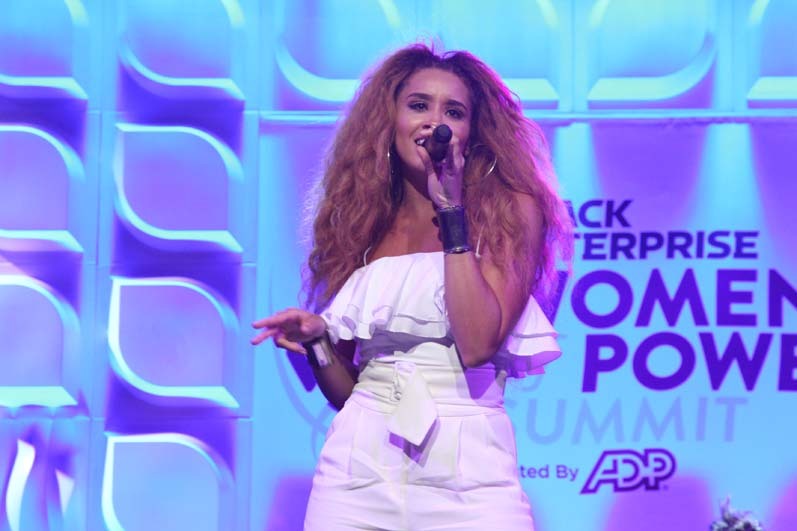 Black Enterprise honored the legacies of powerful women who have blazed trails in their respective industries at the 2016 Black Enterprise Women of Power 11th Annual Legacy Awards Gala, sponsored by PepsiCo. With remarks by PepsiCo’s Senior Vice President, Chief Global Diversity and Engagement Officer, Deborah Rosado Shaw; ADP’s Corporate Vice President of Client Experience and Continuous Improvement, Debbie Dyson; and Vice President, Global Chief Diversity Officer for EMC Corporation, Jackie Glenn, Black Enterprise honored the legacies of the golf pioneer and the first African American women to be inducted into the Royal and Ancient Golf Club of Saint Andrews, Renee Powell, singer, actress and author, Vanessa Williams, and founder of the Thurgood Marshall College Fund and recipient of the Barbara Graves Legacy Award, Dr. N. Joyce Payne. The legacy awards were presented to these brilliant, bold, brazen, and brave women who have now become exceptional additions to Black Enterprise’s legacy sisterhood. “My legacy is to break down barriers and open doors wide enough for others to walk through,” says the first legacy award winner Dr. Renee Powell. Neo-soul duo Lion Babe closed the awards gala with an electric performance. To commemorate the evening, Chicago native twin sisters and visual artists, who also both happen to be elementary school principals, Rebecca and Rachel Crouch, painted 4 original pieces representing strength and powerful black women to be gifted to each Legacy Award recipient.